Take a moment today to remember those who have fallen in the protection of the innocent. 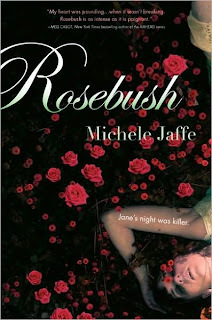 Rosebush was a seriously compelling read. 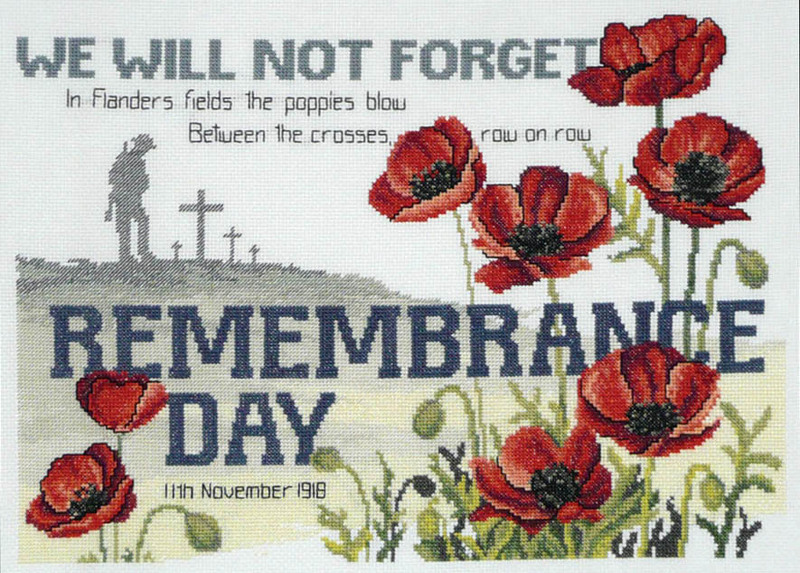 I started it over the course of one evening, and felt aggrieved at having to put it down to go to sleep. I then spent the next day picking it up every chance I had. I just HAD to know what was going to happen, and which of Jane's friends was responsible for what happened to her. Jane's voice is very strong - written in the first person - and means that the reader ends up living every nightmare that Jane suffers. Her descent into doubting herself and possible madness is chilling and kept me absolutely gripped. The whole "rich gal with secrets" thing has been done before on TV, but it was the first YA novel I'd read with that sort of theme, and it lends itself well to the short snappy chapters that Jaffe used to construct her novel. I also liked the flashbacks and the confusion that left me guessing all the way to the end who would turn out to be the would-be killer. I felt a little strange at the fact that Jane was snogging three different guys during the time that she was in hospital - it went against the way that I "felt" she should act. I would have preferred to see just David and Pete as the guys that Jane feels drawn towards - Scott is a strange addition to the story. This definitely has more depth than a lot of the YA that I've read, and has a deliciously dark edge. I would warn against starting this when you have other things that need to be done, because you won't be able to put it down. Enjoyable, and psychologically scary. For years, Grace has watched the wolves in the woods behind her house. One yellow-eyed wolf – her wolf – is a chilling presence she can’t seem to live without. Meanwhile, Sam has lived two lives: in winter, the frozen woods, the protection of the pack, and the silent company of a fearless girl. In summer, a few precious months of being human . . . until the cold makes him shift back again. The positive of Shiver is the prose. It is delicate and fragile, like ice crystals and the wind through leaves. It is haunting and desperate, like the best parts of Romeo and Juliet. 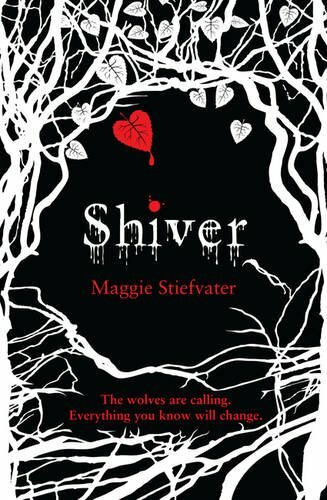 Maggie Stiefvater writes beautifully. I found myself drowning in the loveliness of the prose - to the point where I was *almost* able to ignore the flaws of the novel. If Stiefvater had managed to take the plot to the same places as the prose - stratospherically good - then this would have been an AMAZING book. As it is, I think the best words to describe Shiver are ephemeral and fleeting - much like the summers that the wolves experience as humans before turning back to animals. As I read it, I was drawn into this story, but I can't imagine that it will stay with me beyond a few days. Even while reading and luxuriating in the stunning writing, I found myself frustrated by Grace's character. She loves Sam just because. Why does she love him? Why is she so obsessed? Why is she willing to overlook the fact he is a wolf half the time? I also found the background around the story very limited. Why are there werewolves anyway? Why have they settled in Mercy Falls? Why does Beck need more werewolves? Why did he decide that Sam should be a werewolf? Why doesn't Olivia - who is such friends with Grace, apparently - come to her friend about the issues she's having? Why is the ending so very artificial? Ack, just writing all of these questions makes me become more frustrated. Shiver should have been a superb novel. A brilliant book. A book that you are dying to share amongst all your friends. As it was, I enjoyed it and will want to read Linger and Forever, but it wasn't the classic that it deserves to be.